Tips 4 Tech. So many tips, Reviews about gadgets you use. Software tips Lively Updating. Unhide Files Hided through Winmend File Hider etc. 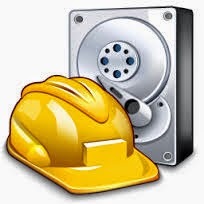 Can be used in majority of File, folder hiders..
Step1: You need to Know in which drive the file was hided. Select a drive to be scaned. Selct scan. The file we need to unhide will be shown as Unrecoverable. 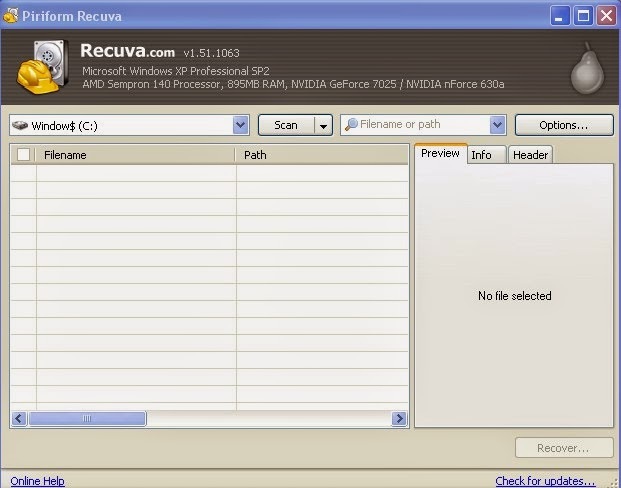 Check the file name and Click Recover. Select Destination. Ali powerd.Devoleper jerry. Simple theme. Powered by Blogger.